As a teenager, I had one of these calculators and I recently came across a non-functional one advertised on eBay and couldn't resist. 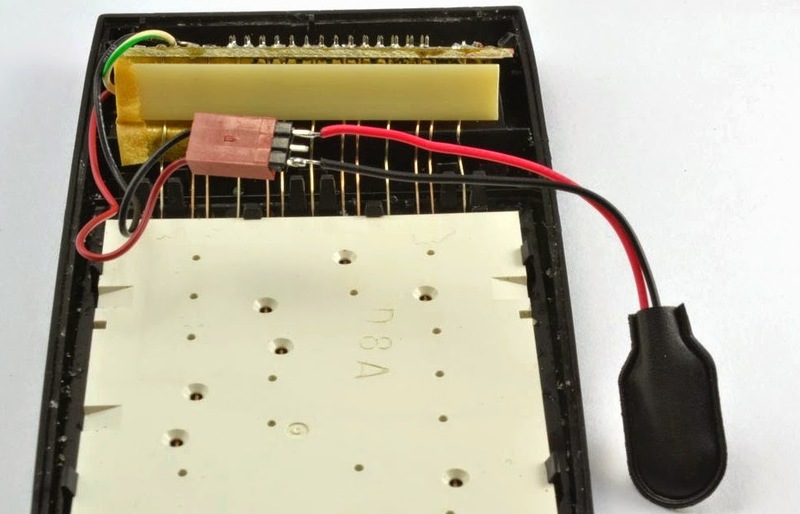 These calculators used a strange battery pack that had two NiCd AA cells, along with a buck-boost chip to raise the voltage to 9V. Of course 30+ years on and in most cases these batteries leak and destroy the buck-boost PCB. Fortunately its pretty easy to replace the NiCd pack with a PP3 9V battery. To make this adaptation, you will need a PP3 9V battery clip and a 3 pin 0.1 inch header strip. Solder this up as shown below, with no connection to the middle pin. Next, you will need to disassemble the battery box. Be careful with this, if the batteries have leaked you will find nasty stuff in there. Once its apart, clean it really thoroughly and dispose of the corroded innards properly. Unplug the three way socket from the battery pack. This is what we will be connecting to the lead we have made. IMPORTANT: ON THE TI-59 CONNECTOR, THE RED LEAD IS NEGATIVE AND THE BLACK LEAD POSITIVE. I took my calculator case apart (I wanted to see what was inside). You probably don't need to do this, just to do the battery mod. Finally, fit everything back together again. Getting the battery in just the right place for the back to fit on is a little tricky, but it will fit. 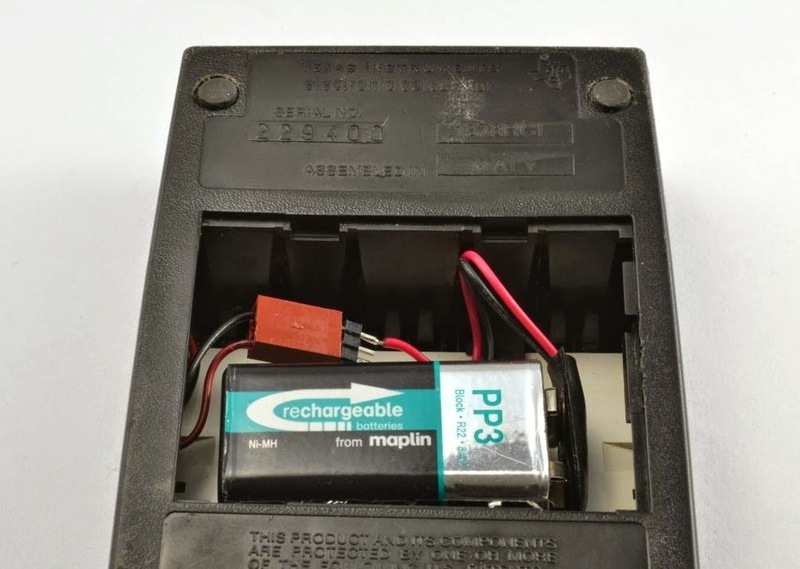 Fit the back of the battery box onto the back of the calculator and you are done! One of the things that attracted me to this calculator is that as a teenager, this was one of my first experiences of programming. 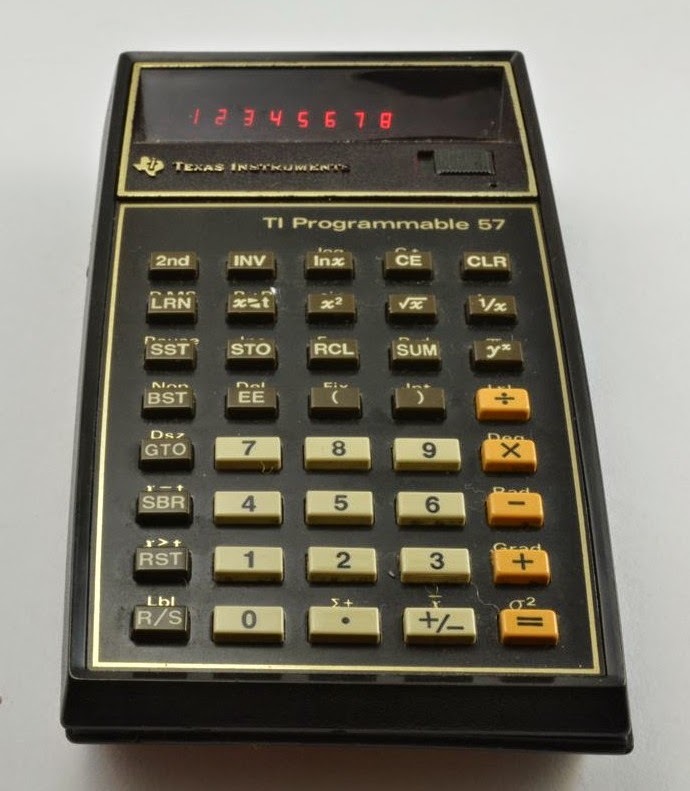 The Wikipedia page for the TI-57 is very informative and also has an example program to run (dice). 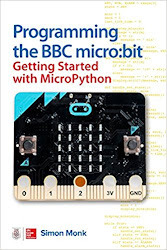 You can also find the manual for the calculator as PDF online.